Chester Make up Artist Lizzie covers a vast area of Cheshire, North Wales, Shropshire, Manchester and Liverpool. Lizzie and her team use only quality products such as Laura Mercier, Urban Decay, Charlotte Tilbury, Anastasia Beverly Hills, Becca, Huda Beauty, Inglot, Arbonne, Hourglass, Tarte Cosmetics and Kevyn Aucoin. Her product knowledge is based on a near 14 year career in the industry. 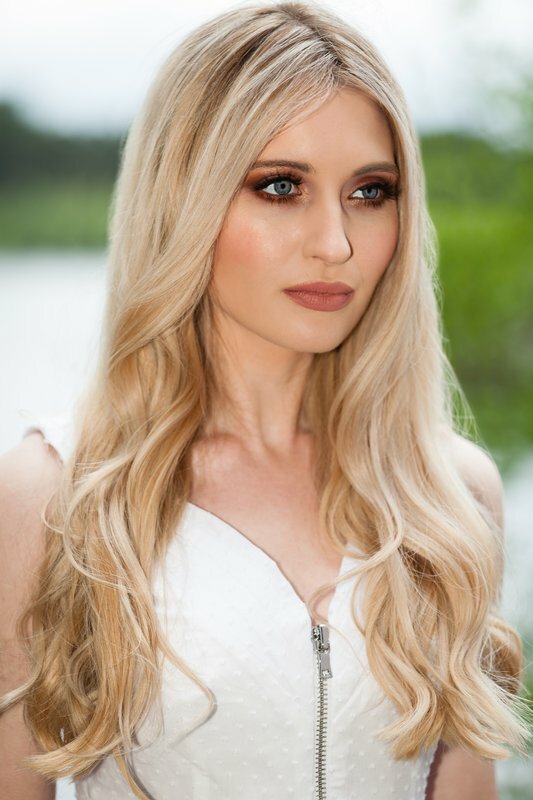 Also, if you are looking for guidance on what you can do to get your skin and hair in the best condition for your wedding day, Lizzie can recommend a routine to help achieve best results for you. 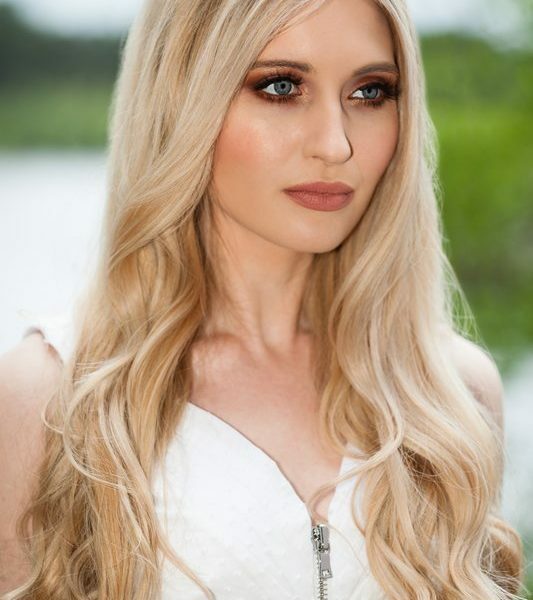 From the moment I contacted Lizzie to enquire about bridal hair and makeup she was lovely, really helpful, extremely professional and was fabulous on the day- putting us all at ease and working her magic.